Exclusive Manchester Harley-Davidson® menswear with unique dealer back prints. 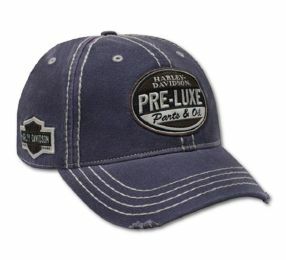 Caps with Manchester Harley-Davidson® dealer backprint. 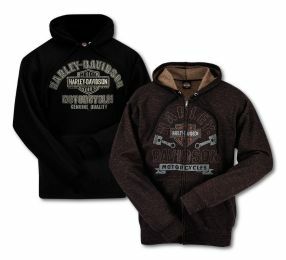 Hoodies with Manchester harley-davidson® dealer backprint. 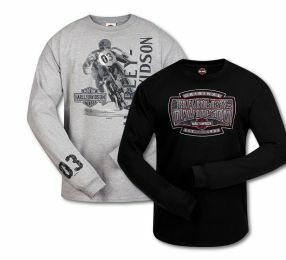 Long sleeve with Manchester Harley-Davidson® dealer backprint. 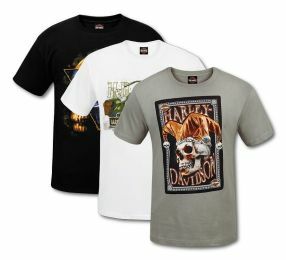 Short sleeve with Manchester Harley-Davidson® dealer backprint.